Today Im sharing a Bubble Game!!! This game is very interesing its playing with psychics. Great Unity Template for learning something new. 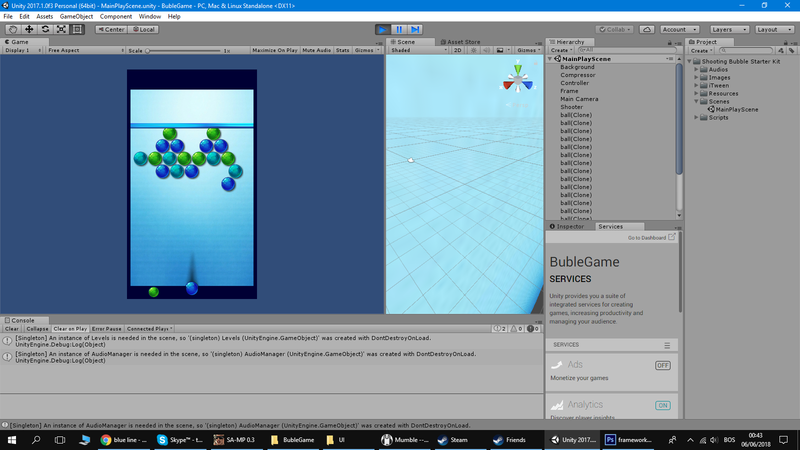 Try the Template on your own Unity and make it to a good game.